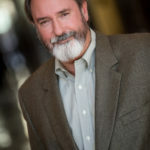 John Dacey, J.D. 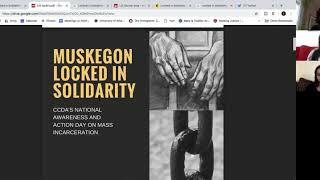 is the Founder and Executive Director of Abolish Private Prisons whose purpose is to end for-profit private prisons by challenging the constitutionality of private prisons in federal court. www.abolishprivateprisons.org. 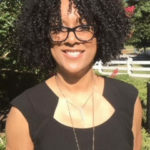 Dominique DuBois Gilliard is the Director of Racial Righteousness and Reconciliation for the Evangelical Covenant Church (ECC). 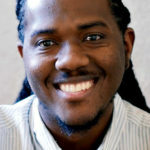 He is the author of Rethinking Incarceration: Advocating for Justice that Restores. Find Dominique’s newly released 20-point advocacy and reform agenda and a brand-new video-based small group curriculum for his book Rethinking Incarceration at Walking Towards Love. Heather examines Christian grace, the criminal justice system, and how the two can work together to create justice for our communities. 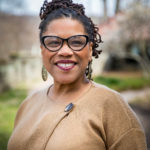 Kimberlee A. Johnson is Director of Urban Studies at Eastern University. 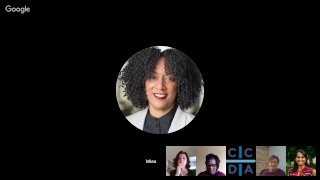 She is a clergy leader & a youth justice advocate affiliated with the Coalition for Juvenile Justice, working together to end mass incarceration in the US. Miea A. Walker, MSW is a prison abolitionist whose passion is rooted in amplifying the voices of incarcerated men and women. 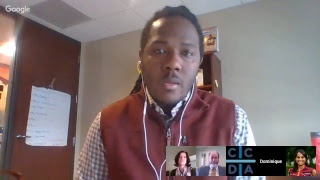 Miea leads CCDA’s Mass Incarceration Task Force. 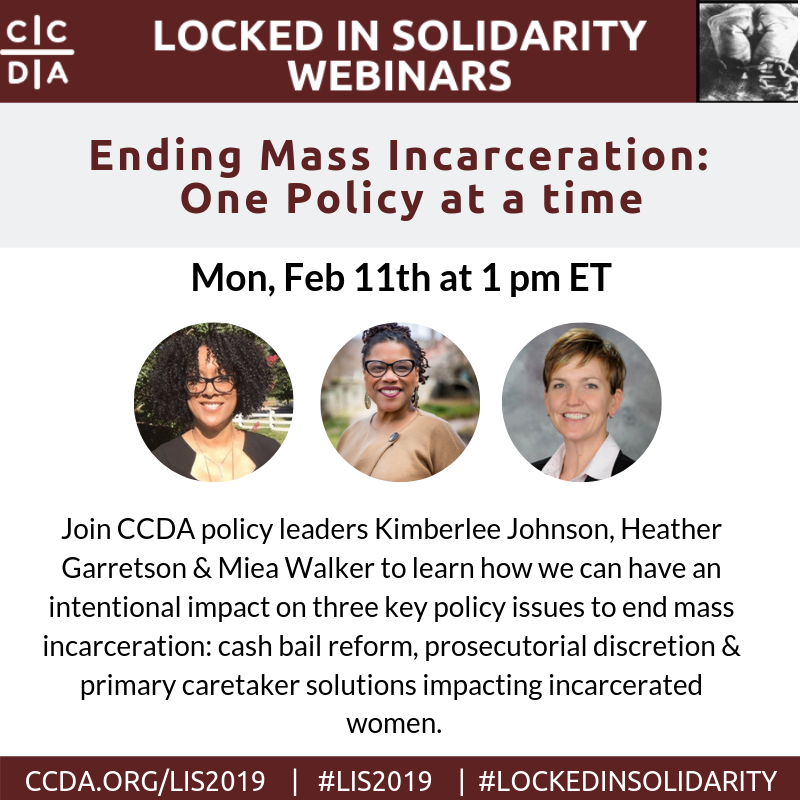 Download the LIS Toolkit to learn more about mass incarceration. 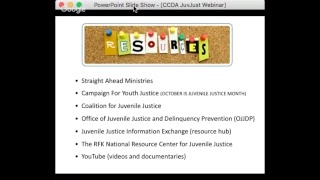 Join Juvenile Justice advocates and practitioners Amy Williams and Scott Larson as they discuss the issues surrounding the Juvenile Justice system, youth offenders and the church’s call and responsibility to the young inmate. Issues discussed will include the School to Prison Pipeline, current Juvenile Justice reform issues, practical ways to connect and build relationships with juvenile offenders and how you can be a part of the Every Youth Every Facility national movement. Violence has severely damaged the lives of millions of people. 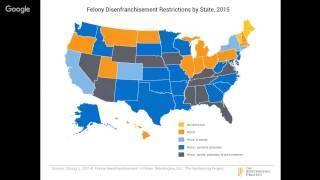 Our nation’s responses to violence, including mass incarceration and overpolicing, have in turn inflicted further harm. 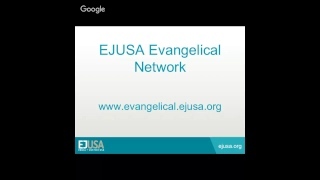 EJUSA’s Police/Community Trauma Program brings together police officers and community members for dialogue and learning about trauma, racism, and the justice system. 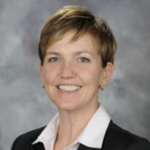 This webinar will share lessons from our work with police to explore how trauma impacts constituencies across the justice system, how those working for criminal justice reform can advocate for the needs of trauma survivors, and how a framework of trauma can bridge divides and build powerful new opportunities for system transformation. The United States calls itself the land of liberty yet we have more people incarcerated than any other nation. Christ came to set captives free yet many Christians do not see ending mass incarceration as a discipleship priority. 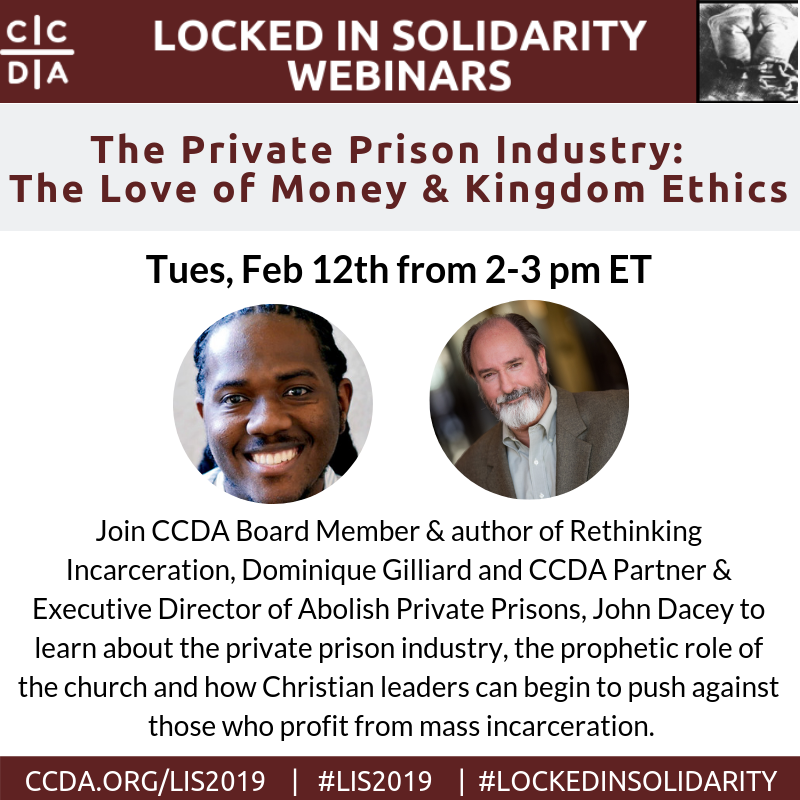 This webinar will explore how churches can bring change to the prison system by standing in solidarity with our incarcerated brothers and sisters and advocating for policies that set people free!